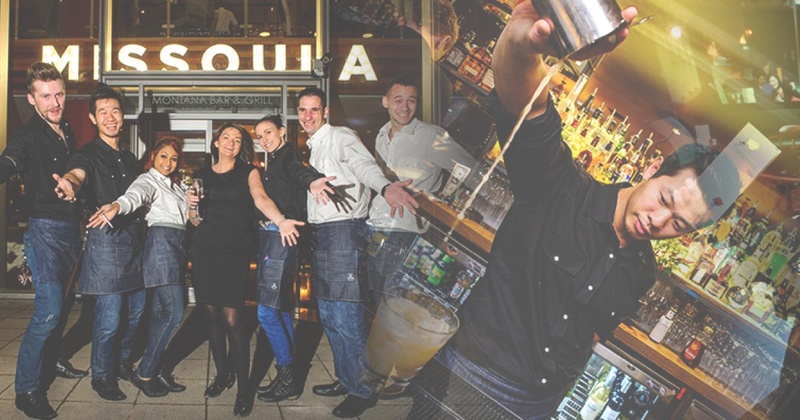 The UK-based Stonegate Pub Company was faced with the challenge of creating a learning program and career path to support and drive a newly merged business with a combined workforce of 13,500 in 700 locations. No easy task. But for a company that believes in promoting talent from within, and creating a workforce that delivers best-in-class customer service, this was critical to their success. 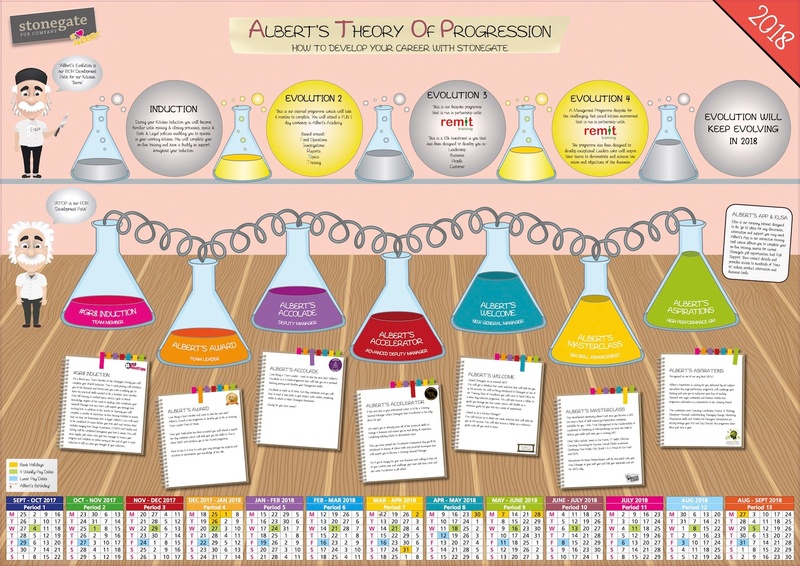 What we wanted to achieve with Albert was to bring a fun approach to the important business of learning and development. We’re not a boring company, so we didn’t want a boring program. In the four years since the program launched, they’ve made an additional $4.1 million in profit from those attending management courses, have increased internal promotions to 75% and have halved turnover. The learning journey begins with “Albert’s Law”, an online program completed by employees 24 hours before they begin their first shifts, and continues for an additional six weeks. It’s packaged in short e-learning modules, and gives employees control of the learning process. The journey continues with programs to take employees from team leader through to general manager, providing a combination of online and classroom-based learning aimed at stretching participants to be the best leaders they can be. Stonegate (and Albert) have truly created a continuous learning approach to support the company’s employees and their business. As the real-life Albert Einstein said, “Life is like a bicycle; to keep your balance you must keep moving,” which is exactly what Stonegate is doing with its exciting and innovative learning program. Add some fun to your learning programs - you'll have a better chance of engaging your employees with them over and over again. Make use of theming and branding to create something employees can easily recognize and engage with.